Protestant Tours to Greece and Turkey with Faith Journeys offer an inspiring and memorable experience. The Apostle Paul’s Journey may become our very own as we experience any one of several unforgettable Christian Tours, Christian Group Tours and/or Biblical Tours available in Greece and Turkey. As we retrace the footsteps of the Apostle Paul through the Holy lands of “the Seven churches of Revelation,” (including such cities as Ephesus, Smyrna, Pergamos, Thyatira, Sardis, Philadelphia, and Laodicea) we learn firsthand about the places where the gospel of Jesus Christ was first preached, about the early Church including the struggles and courage of the first Christians, and about religious underpinnings of later Reformation. We will find rich communion following the steps of Paul, as we visit magnificent cathedrals, look upon inspiring religious markers, and thrill at some of the world’s richest displays of sacred art, from murals of scenes from the Bible to inspired renderings of events such as the Transfiguration of Christ. 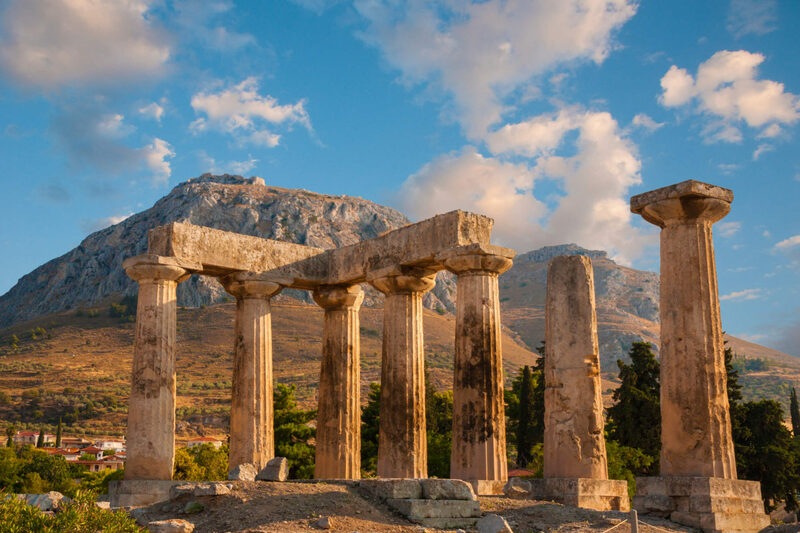 Our visit to cities like Corinth will have us ever contemplating Paul’s stirring admonitions and appreciating the great fruits of his labor as we are reminded that “many of the Corinthians hearing believed, and were baptized” (Acts 18:8). We invite you to visit the travel blog written by the Rev. Kenneth Swanson of St. David’s Episcopal Church in Roswell, GA. This is an account of their experiences while on a Pilgrimage to Turkey with Faith Journeys.